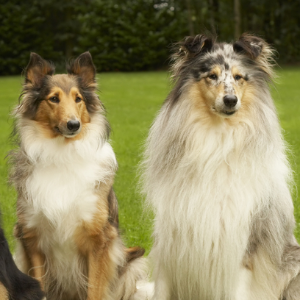 These super intelligent dogs are originally from Scotland. 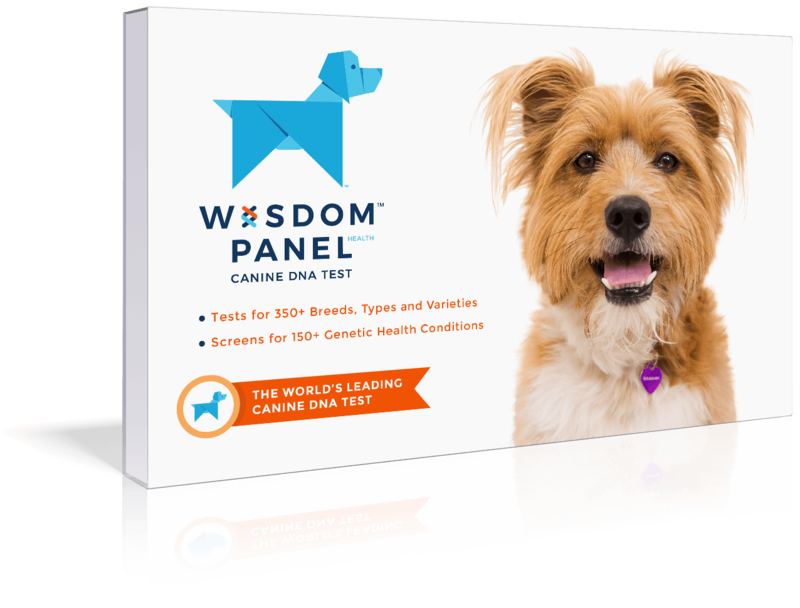 Intelligent, obedient, active, and watchful dogs. 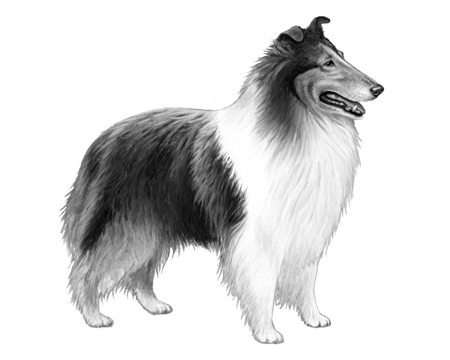 Collies seem to enjoy dog sports such as agility, flyball, Frisbee, tracking, rally and competitive obedience. 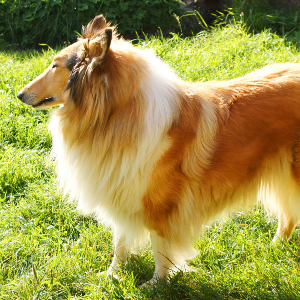 Although they are often good with children and are usually friendly, some Collies can be wary or reserved with strangers. 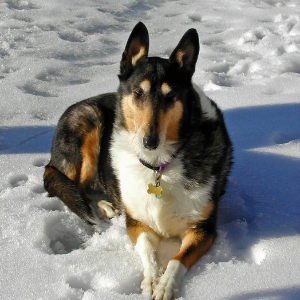 These super intelligent dogs are originally from Scotland, where they were bred for centuries to be shepherds and guard dogs. 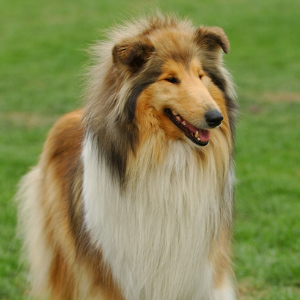 The Collie is so smart they have been used for many other purposes too, including water rescue and being guide dogs. Many famous faces have owned one of these wonderful pets, including Queen Victoria, J.P. Morgan and Presidents Coolidge and Hoover. 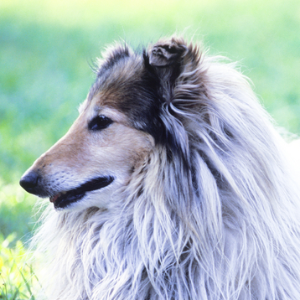 The Collie’s reputation for bravery and loyalty was probably best immortalized by the release of the 1943 film, ‘Lassie Come Home’ – as well as the long-running TV series that followed. Fortunately, we don’t need to be trapped inside a burning barn or down a well to know these dogs always have our best interests at heart.